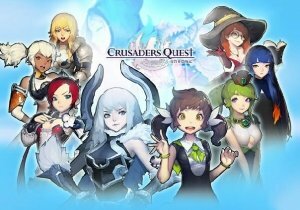 The acclaimed Crusaders Quest has released its newest major update. The September update adds 30 new single player stages, 6 new heroes, 4 new skins, a new Goddess, and a limited time harvest festival collection event. It’s a great time to get back in the game! Get to the bottom of the disturbances! Incredible new challenges for the most powerful! Rumors say that she strengthens her allies. Find her to unravel the mystery! Hasla Harvest Festival Collection Event! Grapes can be traded in for unique rewards! Players with the most grapes get big bonuses! SMITE Lore: Who is Agni?